Guildline’s 7330 series of Oil Based Resistance Standards are designed for high accuracy resistance calibration in air or in oil (Fluid Baths). 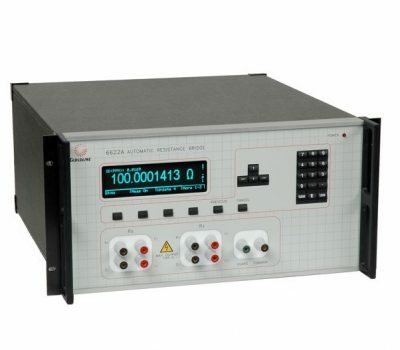 Having developed the most advanced series of Fluid Baths (see our model 5600 Series), Guildline has now designed a new oil based AC/DC Resistance Standard to allow customers to get the highest performance for oil based standards whether in our new 5600 Series of Fluid Baths or in your own oil bath. 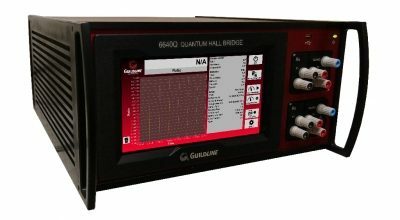 Guildline Instruments 7330 series of Oil Based Resistance Standards are designed for high accuracy resistance calibration in air or in oil (Fluid Baths). 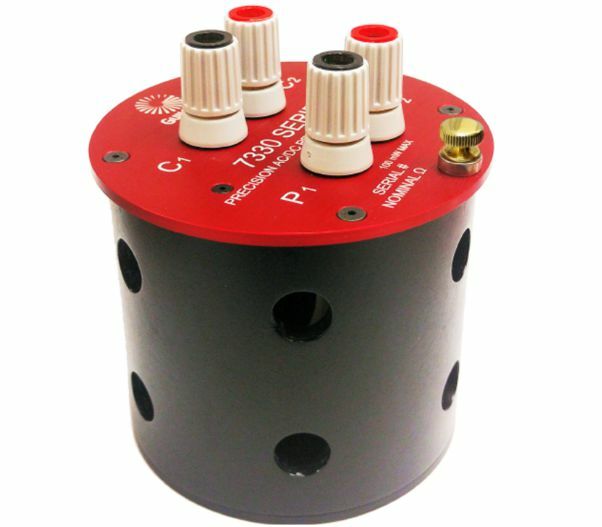 Having developed the most advanced series of Fluid Baths (see our model 5600 Series), Guildline has now designed a new oil based AC/DC Resistance Standard to allow customers to get the highest performance for oil based standards whether in our new 5600 Series of Fluid Baths or in your own oil bath. If you examine the 7330, you will find only Metrology Grade Components for the case, connections and build. Strategically placed case holes allow for maximum fluid flow over the internal resistive elements, significantly reducing the effects of temperature. 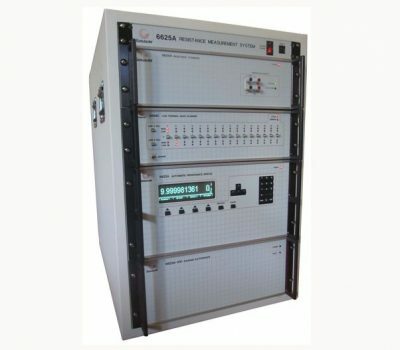 These resistance standards are suitable for both AC and DC applications.